It has been a while since I lost my one - month - old then of SONY MP3. 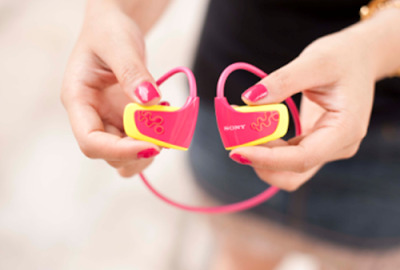 It was the newest release of music player from SONY and best of all, it is waterproof and wireless that would make my long runs less boring without the usual worry of soaked gadget. So, to ease my inkling for a music player, I replaced my SONY MP3 with a low - profile music player but to my disgust, it got busted only after two months of use. I can only wish then that I can buy another Sony MP3 and I know there are sony coupons that I can use. For now, I can only hope that someone would give me my wish in time for my marathon in November.